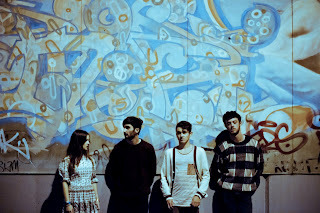 San Cisco - "Wild Things"
San Cisco is my favorite Aussie band for sure and the Perth natives not only found success in their homeland, but also found that indie/pop lovers in America were fond of their music as well. One thing that amazes me and might surprise you is how young some of the members are (late teens), but that hasn't held their success back and their brand new tune "Wild Things" keeps the pop fun intact. While it isn't as energetic as previous cuts, it retains that charm that made them so likable. 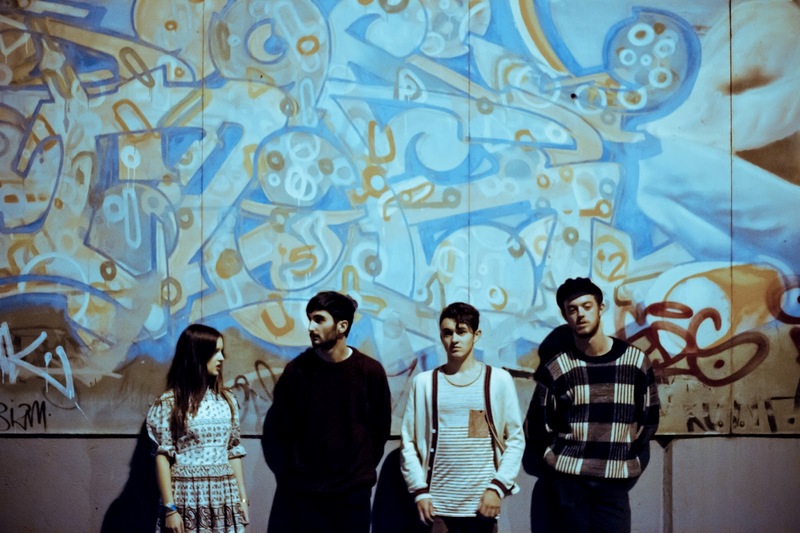 Their album is due for release under Fat Possum, and that makes San Cisco the first Aussie band to join the label. Stream the new song below.